Looking for a custom built pc or desktop pc? 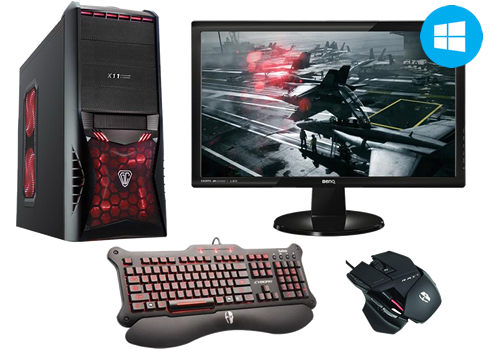 A gaming pc or desktop computer? Then look no further. We specialise in custom built pcs, gaming pcs and desktop computers with the very best build quality and value for money in the UK. 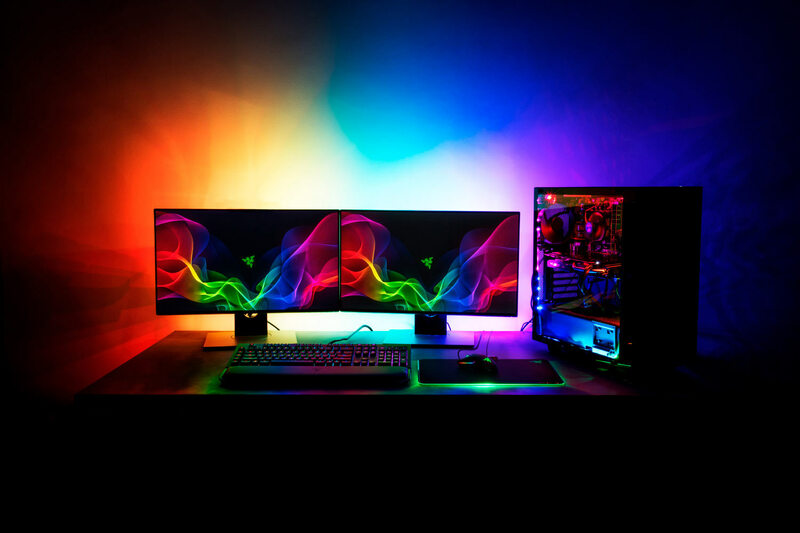 Whether it is gaming computers, desktop pcs, custom pcs or media centre pcs you can find your ideal computer here. 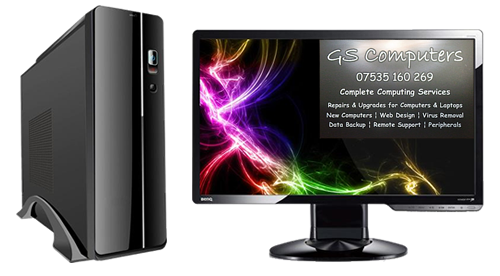 At GS Computers we take your information and turn it into your well needed computer.